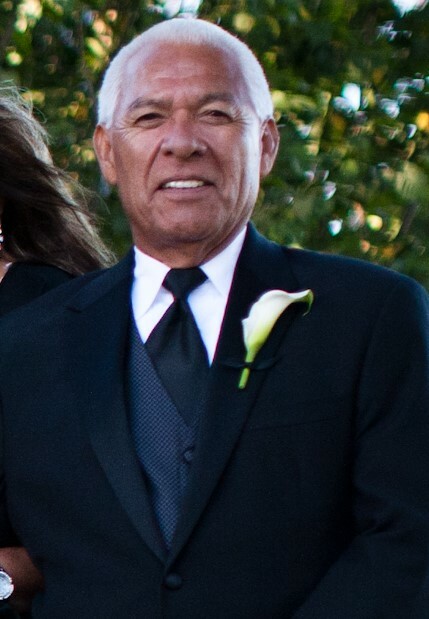 Robert Phillip Melendez Sr. passed away on March 18, 2019 at the age of 68. While the cause of death is not yet known, we do know that Robert died at home in his bed, and he did not suffer. Robert was born on August 26, 1950 in Orange County, California to Louis and Elvira. He is the second of five children and he was always close with his brother Dan and sister Lydia. As a child, he loved fast cars and all sports. He collected hundreds of baseball cards, and loved music and drawing. As an artist himself, he often bought albums based solely off of the artwork. When he was a teenager, he met Lorraine and they dated on and off throughout their teenage years. On their first official date, he asked her to marry him… and he didn’t stop asking until she finally said yes. Robert and Lorraine married in 1977 and welcomed their first child, Robert Melendez Jr. in 1978. They later had two more children, Eric in 1982 and Nicole in 1989. Robert’s father worked in construction and Robert learned the trade by watching him. As he grew up, he graduated from being his father’s apprentice to becoming a cement mason, which he did for 45 years. He was always proud of the work he did, showing off structures he helped to build to his kids as he drove around Orange County. In 2001, Robert became a grandpa to Ayanna, the daughter of his oldest son Robert and his wife Lucie. Robert retired in 2009, and with retirement came one of Robert’s greatest adventures yet: being a full-time caretaker for his second granddaughter Eva. Two grandsons later joined the family: Ace in 2014 and Zeke in 2016. Grandpa was a role that Robert took very seriously. He picked them up from school, cheered them on at their sporting events, and was in the audience of every award ceremony and graduation. Robert loved his family more than anything else. Visit his garage once and you will understand. He held onto every memento—childhood toys, favorite album covers, photos, party decorations, father’s day cards…you name it, he’s still got it. 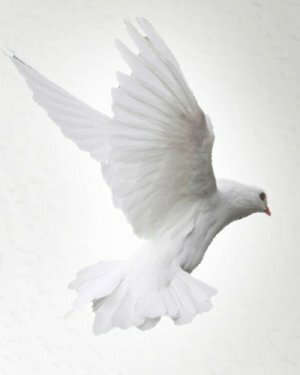 Robert is survived by his siblings, wife, children, grandchildren, extended family, and so many friends. Ask any of these people about Robert and there’s one thing they all say: he was accepting of everyone. It doesn’t matter who you were, Robert wanted to talk to you and hear your story. Robert will be remembered as a great man who greeted everyone with open arms, no judgement, and the biggest smile. Just like his father before him, Robert will also be remembered as a very generous man. One that bent over backwards to help anyone in need, whether it was fixing a broken appliance, moving furniture, or creating a new patio. He was always the one you could call on and he’d be there. We will honor his life on March 29, 2019 with a viewing and the Rosary at 9 am at Shannon Family Mortuary and Mass Services at 12 pm at Saint Thomas More Catholic Parish, followed by his final resting ceremony at Holy Sepulcher Cemetery. A Celebration of Life reception will be held afterwards at BJ’s Restaurant in Irvine. His family would like to thank everyone who has reached out, brought food, and donated to his funeral arrangements. We are overwhelmed with love and appreciation.